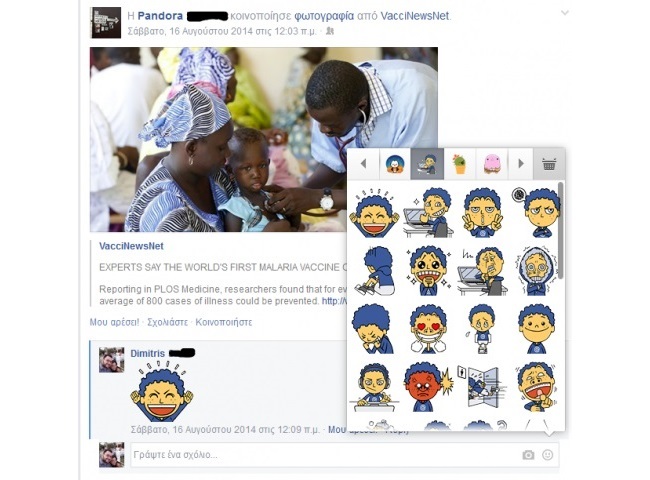 Facebook Adding Stickers to Comments? Facebook is testing the use of stickers in comments. 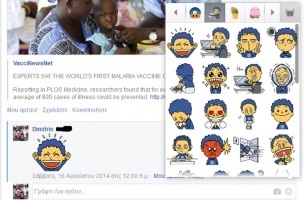 Thodoris Konsoulas of Social Media Life shared the screenshot above from a reader, pointing out that the stickers icon appears next to the camera icon for users to attach images to their comments. Stickers are currently available in Facebook’s Messenger applications and its chat feature. Readers: What do you think of the idea of adding stickers to comments?